I would like more information about 770 W Imperial Ave 73, El Segundo, CA 90245 MLS #19428432. Lowest price home in El Segundo! 2+1.5 bath condo in security building w ocean views. Recently renovated w new plumbing, paint, carpets & flooring. Sunny unit in the Pacific Sands complex overlooks a huge swimming pool w views of the ocean Catalina to Malibu from bedroom. This 2 story townhouse's feature include sunny living room, triple insulated sliding doors & double pane windows throughout, dining area, open kitchen & 1/2 bath on the first level. Bedrooms share a Jack & Jill bath & have large mirrored closets w additional storage in gated carport. There is as spa & gym and bike room in the complex. New park a few blocks away. A rare & wonderful opportunity to own in friendly El Segundo (known as Little Mayberry) w award-winning School District, Fire, Police, and Recreations and Parks. All of this and so close to the ocean, Westside & South Bay living! 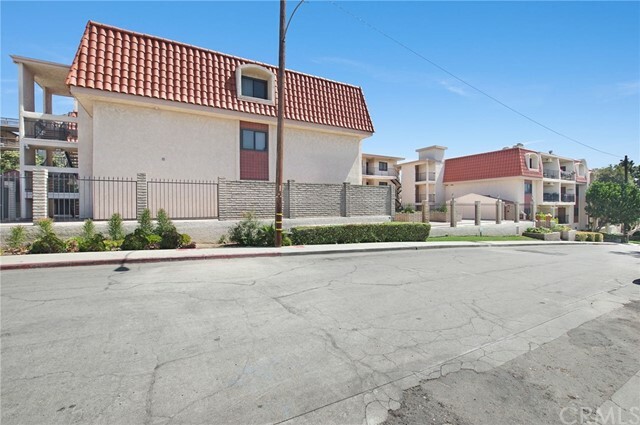 Additionally if viewed as an investment opportunity this property yields a 5% cap and is a rare chance to own in El Segundo. The property on 770 W Imperial Ave 73, El Segundo, CA 90245 is listed for $549,000 as MLS #19428432. This 2 bedroom, 2 bathroom 1,005 sqft Condominium built in 1966 located in El Segundo, CA 90245. For more information regarding this or any other property in El Segundo, please contact us at (424) 272-1339.